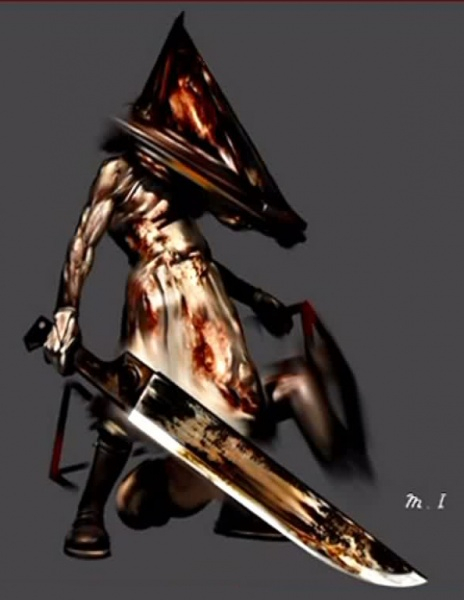 pyramid head would be amazing. They’ll never get the license for him. Also Pyramid Head is the embodiment/reflection of James Sunderlands guilt and his need to feel punished. In other words Pyramid Head IS James. Not exactly sure how you turn that into a power for DBD.